Karim Kamel is a big star/singer in Egypt and beyond. 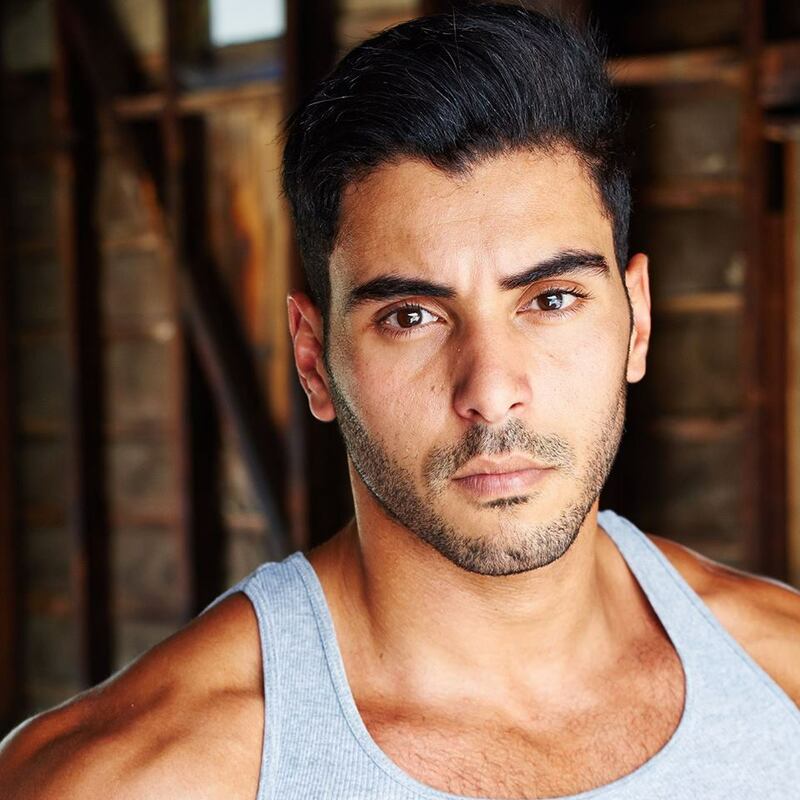 Next to being an actor Karim hasbeen goodwill ambassador of the unit nations. 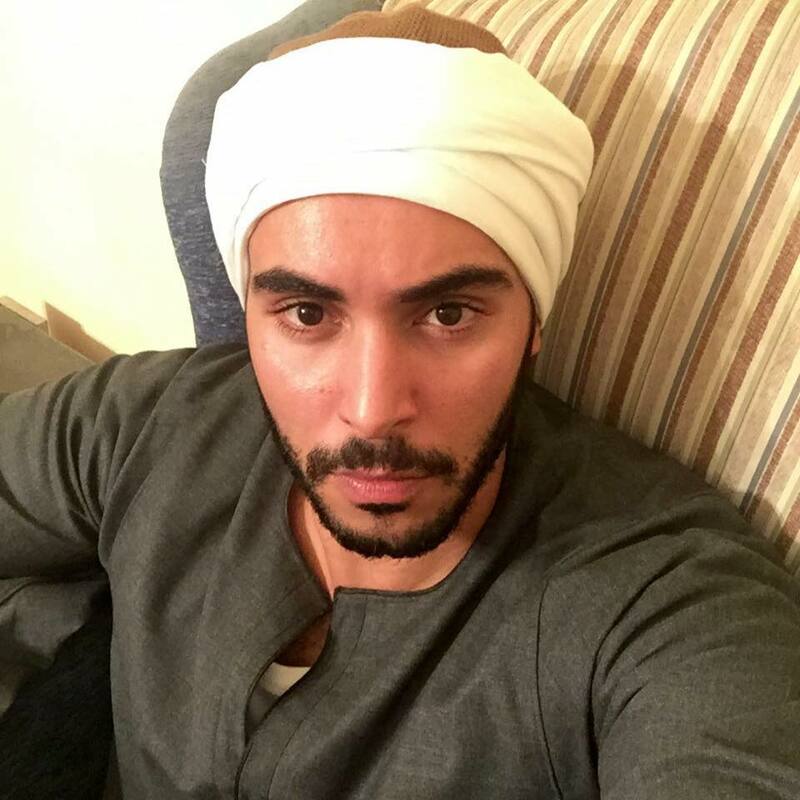 Karim is the brother of Sammy Sheik. Born on May 6th, 1987 in Alexandria, Egypt, Karim Kamel has lived his life through music and acting as a talented and highly accomplished international artist. 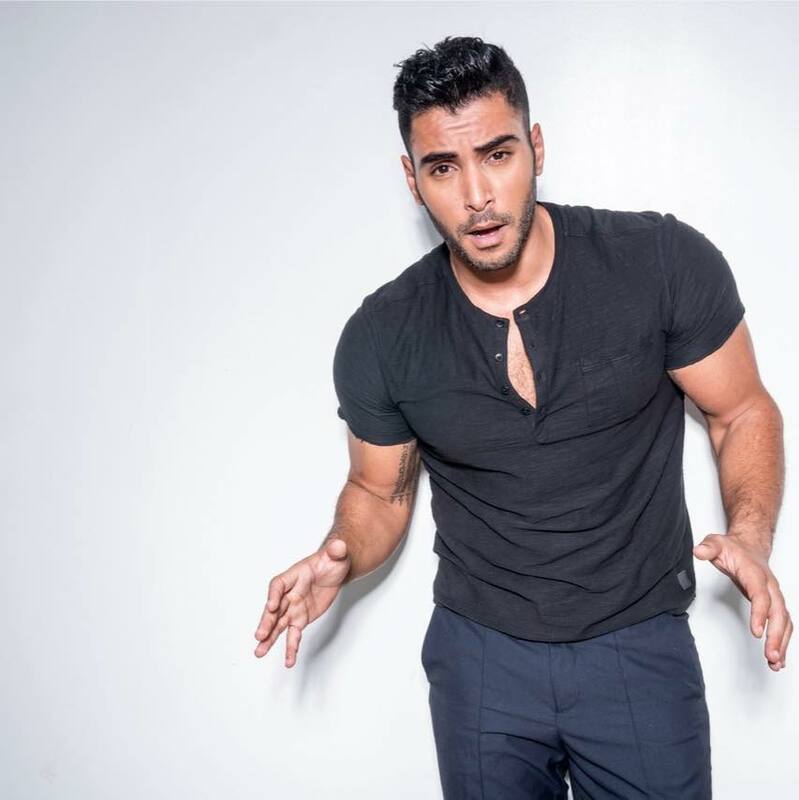 At a young age Karim discovered his passion for the arts and began singing and acting in school concerts and plays with the hopes of one day pursuing these interests as a profession. 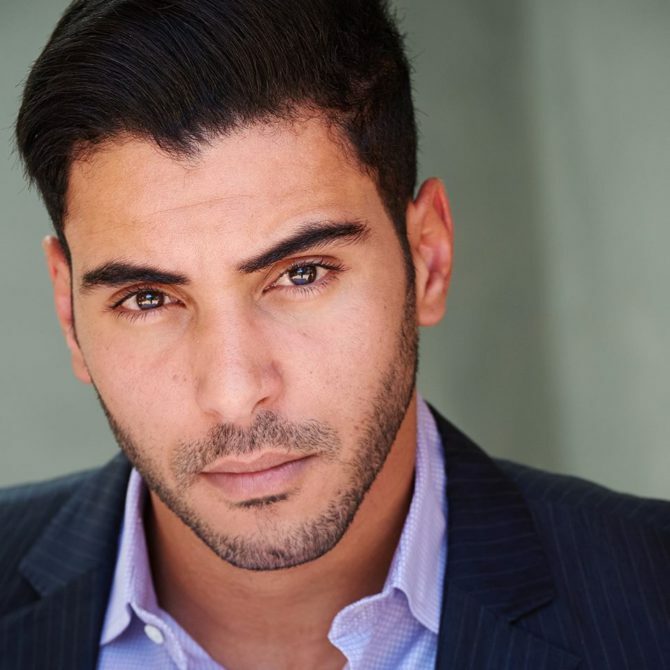 After graduating from the Arabic Academy for Science and Technology in Alexandria with a degree in Maritime Transportation, Karim relocated to the United States to study theatre at UCLA and quickly transitioned into a successful actor and accomplished international model representing multiple agencies and brands. In 2011 he returned back to Egypt to show allegiance to his country and take part in the Egyptian Revolution. During this time Karim was invited to audition for and later selected as a contestant on Star Academy Season 8 representing Egypt. Star Academy is the largest and most prestigious televised singing competition in the Middle East. Upon finishing the show as one of the most popular contestants Karim signed a record deal with K-Music Production. Due to his demeanor and popularity on the show and his desire to make a a difference in the world Karim was later also assigned as a Goodwill Ambassador representing the UNFPA organization Y-Peer. In this role Karim makes appearances at UN forums, conferences and charity concerts around the world spreading the message of HIV prevention, sexual and reproductive health, peace, unity and equality through music and global understanding.